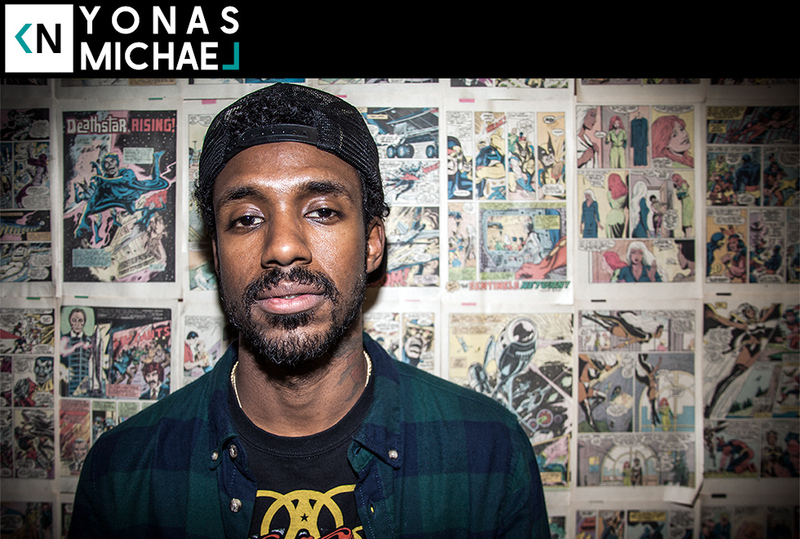 This week we sat down with Yonas Michael. Back when VerBS and I dropped the Buzz EP in ’09 we opened for UNI quite a bit. I was always impressed with Yonas’ (Y-O back then) stage presence and showmanship. We had a good talk about what he’s been up to, early hoop dreams, and the best omelette in Santa Barbara. Look out for his Black Swan Theory project coming soon.